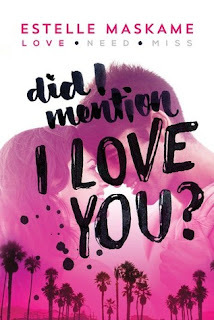 Kayla's Reviews: Book Review: Did I Mention I Love You? Title Did I Mention I Love You? For some people, unlikable characters completely ruin a book. However, I'm not one of them. I don't mind unlikable characters. Sometimes, I really enjoy them. I like books that mirror real life. In real life, people are messy. They make mistakes, they make questionable choices, they don't follow a specific predetermined path. They're FLAWED. My biggest request when dealing with unlikable characters is this... A character doesn't have to be likable, but I need to understand WHY they act they way they do. It's not justification for their actions that I need, just an understanding. However, after all of that is said, is there ever a point in which a character is just too unlikable? Is there a point in which no matter of understanding can excuse a characters behavior? Apparently so. These characters completely ruined the story for me. Tyler is flat out toxic. He has no regard for anyone but himself. I get it, you've got issues. Doesn't excuse the fact that you're a complete douchebag. Eden seemed so... ugh. I just can't with her. She supposedly didn't like partying and drinking and all of that, but yet couldn't be bothered to do anything but go along with her new "friends." And what in the hell is up with the parents in this book? Are there actually parents out there that deal with their children this way? I mean, get angry that your kid is lying and getting arrested and partying and who knows what else... and everything is completely fine in a couple of hours? Ground your kid, but yet allow them to continue to do whatever they want? Really? And you wonder why your children behave the way that they do... okay. Ridiculous. We do see some much needed character redemption in the epilogue. By the end of everything, I felt hopeful for the next two books. Perhaps not all is lost for Tyler and Eden? What I find most interesting about the entire thing, though, is the writing. I really enjoyed the writing. It's clear that Estelle Maskame is a talented writer. There's so much potential here. 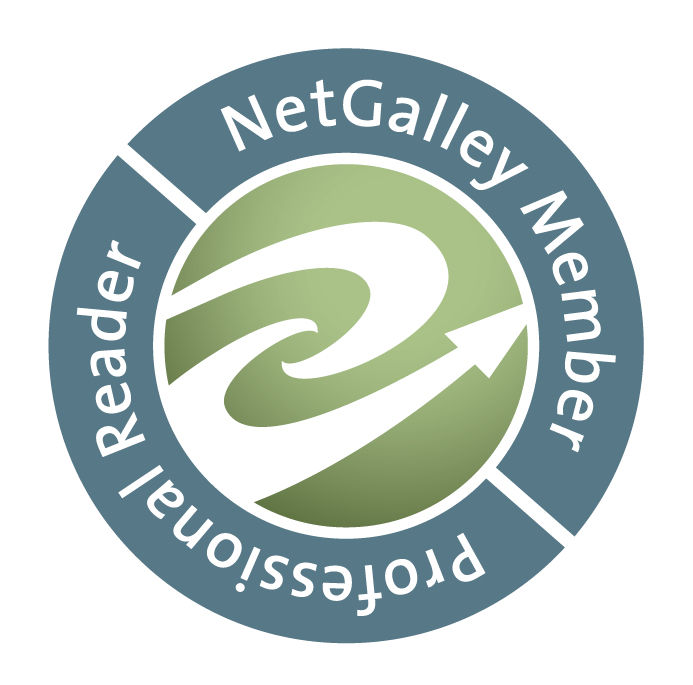 So, while the characters ruined the story for me, the writing saved the book. So while I'll read the other two books to find out how things continue for Tyler and Eden, I'm really looking forward to seeing what else Estelle can come up with.